Rosicky, who struggled with injuries towards the end of his 10-year stay at Arsenal, said he felt he was no longer in a position to offer his best to Sparta - the club where he started his career in 1998. He received a guard of honour from his team-mates after the 4-0 victory over Aston Villa on the final day of the 2015-16 Premier League season - many of them sporting names with his shirt emblazoned on the reverse. 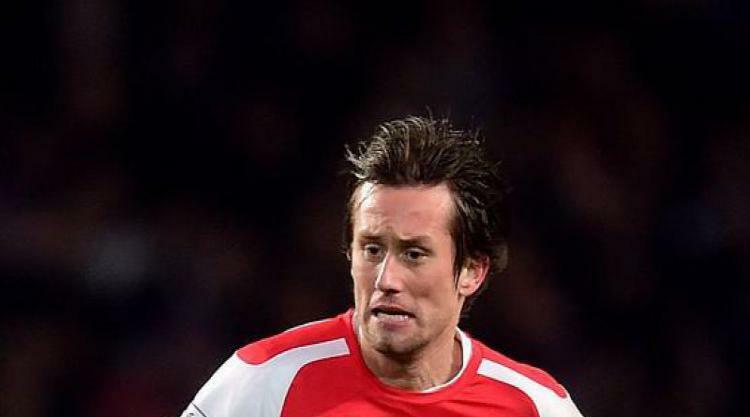 Injuries and increased competition saw Rosicky depart and return to his boyhood club, only for injury to strike on his second debut - ruling him out for the entire season.